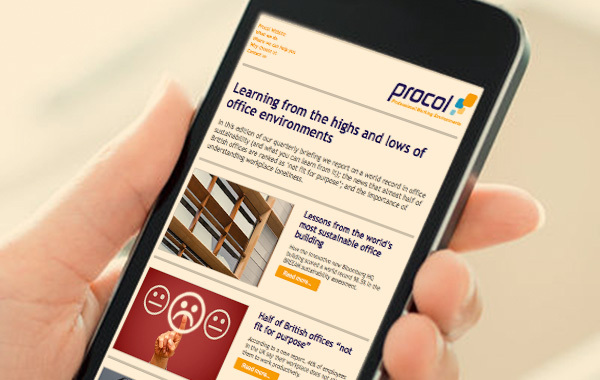 An office design by Procol will inspire staff, clients and visitors in equal measure. As a key component of a professional working environment, a well-designed workplace can help increase productivity, quality and efficiency. A great office design can also boost your company’s reputation and even make it easier to attract and retain better-calibre employees. Successful office design requires not only a good eye for detail, but a great ear for it too. Which is why listening to and understanding your needs is the critical first step in our approach. Only then can our office design experts provide the creative advice and innovative ideas that will achieve your aims and fit your budget. Of course, devising a great workplace design concept is only part of the story. Procol can also devise a pragmatic project management plan and take care of every aspect of your project’s delivery. And even when your new office design is complete, we’ll still be on hand as a source of professional insight and practical support. Whether you are starting to plan future work or have already written an office design brief, a FREE consultation will give you valuable insight into our thinking and approach. 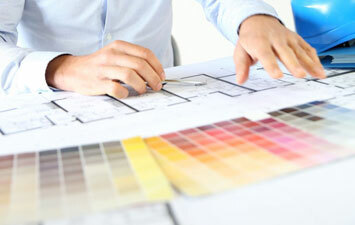 We can specify, source and install everything within our office design concepts. We are not allied to any single manufacturer, so are able to recommend the best products and solutions for your particular situation. Ideas about office design are always an interesting source of debate. For example, a report in The Telegraph claimed that workers are less satisfied in open plan offices. 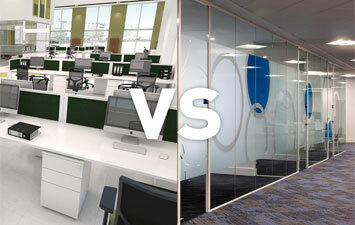 But in our experience there’s more to effective office design than the attention-grabbing headlines let on! To learn more about why clients entrust us with their office design projects, read on. Alternatively, to arrange a FREE no-obligation consultation, or to discuss your requirements with us, simply get in touch.